Rep. Adam Schiff To Intro Measure Preventing Secret Service From Paying Any Business Owned By Trump - Joe.My.God. 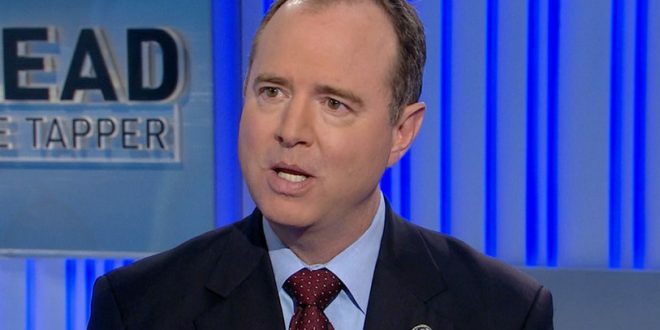 If Rep. Adam Schiff has his way, the Secret Service wouldn’t be able to pay any businesses owned or operated by President Trump. The California Democrat announced Wednesday his plans to introduce an amendment to an appropriations bill meant to fund the government for fiscal 2018.